In the Pinterest world, the paint chip busy bag is pretty common. Unfortunately, the paint chips have been discontinued, leaving many sad parents behind. I finally decided to stop looking for the paint chips and to make one instead. 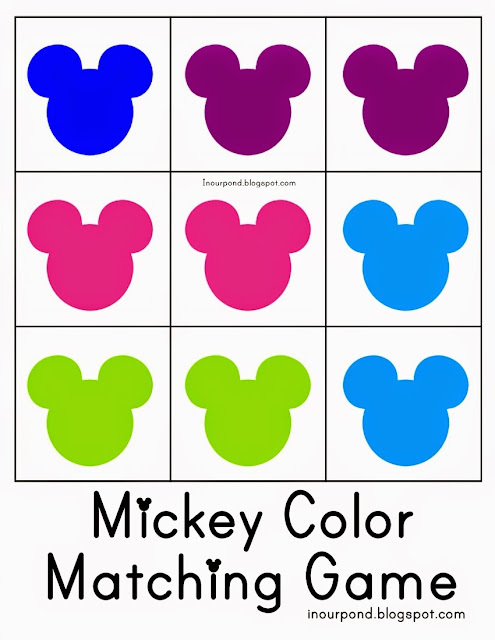 HERE is a free downloadable matching game. Enjoy!